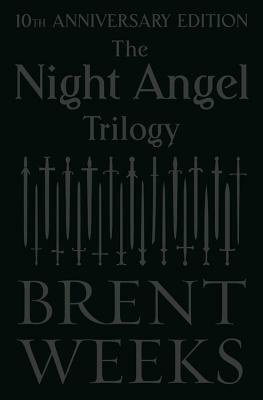 This special 10th anniversary edition celebrates the blockbuster assassin fantasy series that launched New York Times bestselling author Brent Weeks' career. For Durzo Blint, assassination is an art - and he is the city's most accomplished artist. For Azoth, survival is just the beginning. He was raised on the streets and knows an opportunity when he sees one - even when the risks are as high as working for someone like Durzo Blint.